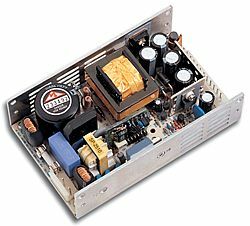 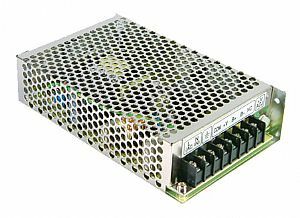 DR-100 Series is a Class II switching power supply. 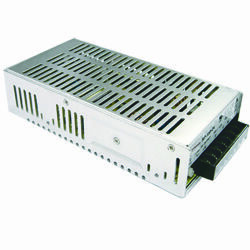 Designed with a fully isolated plastic case to prevent user contact and the risk of shock. 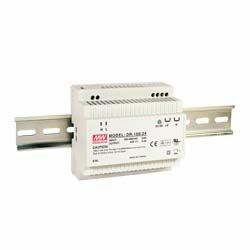 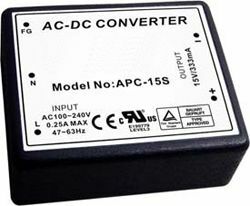 Other standard features include its low no load power consumption, to save energy, short circuit, over load, over voltage and over temperature protections.